A foam base with air cushion creates an exciting Billowing Cushion. Provides vestibular, proprioceptive and deep touch pressure input. A foam base with air cushion creates an exciting Billowing Cushion. Offers a number of therapy opportunities for those with mobility and sensory issues. Lying or sitting on the cushion provides vestibular stimulation which can be controlled by the user or another person. Also provides proprioceptive and deep touch pressure input. Rolling on and off the cushion is posturally-demanding, strengthening the core and trunk, whilst working on antigravity flexion and righting reactions. Moving around the cushion facilitates gross motor patterns and joint compression. Helps facilitate balance and promotes stability. Useful in Snoezelen® and Sensory Integration environments, it is a safe depth and is great for crashing on. When used with foam-filled Floor Mats, the movement of this product provides a contrasting sensation. With other ROMPA® products, additional engaging activities can be created around this cushion such as seeking out bean bags placed roundabout or using in conjunction with a swing. The surface can be easily wiped clean. 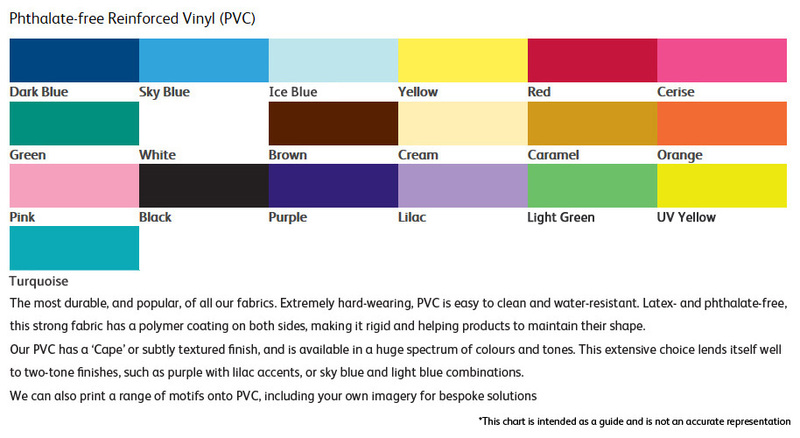 Please state colour choice when ordering. Vinyl. This product has a zip for manufacturing purposes only. 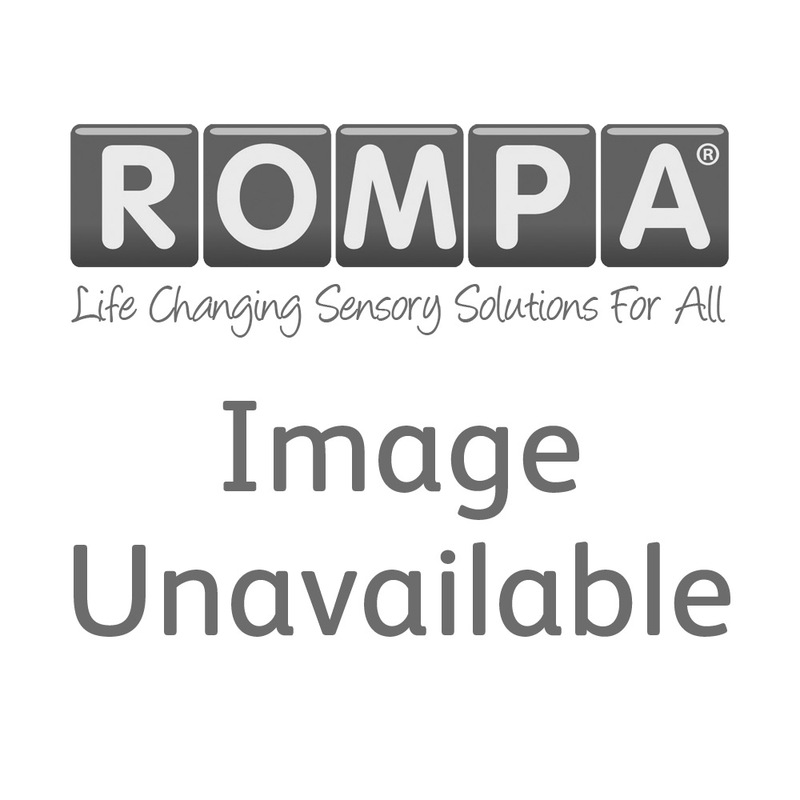 "Rompa®’s billowing cushion has been a great addition to our Sensory Integration clinic. We have found that the billowing cushion offers a good postural challenge for a wide range of children. Many children have enjoyed crawling and rolling over the cushion as part of an obstacle course. The cushion is great for whole body rolling across and can be used for assessing if a child is using a segmental rolling reflex. Although for some maintaining balance has been quite difficult, causing them to roll off of the cushion quite easily, whilst others prefer lying in the middle, the air wraps around them providing deep pressure and a rocking motion, which is calming. We have found that the children’s favourite way to use the cushion has been to use it as a catapult for toys; placing a toy on one side and jumping or crashing onto the other side to make the toy go flying. Children have enjoyed crashing onto the cushion and gaining proprioceptive input; although the foam base is not as soft as we had hoped, which can be a bit of shock at first. This game has also been great in our sensory attachment sessions, working on anticipation, cause and effect, eye contact and vagal brake."